Please fill out the fields below to submit a request for more information on this home. 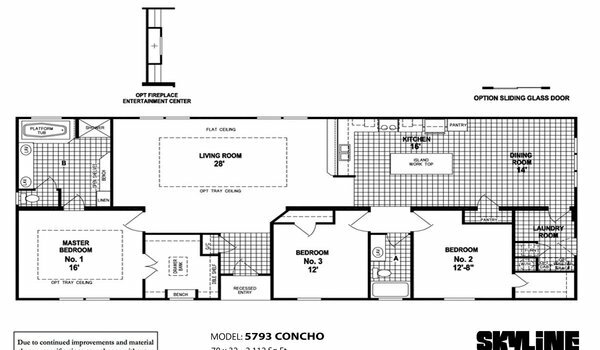 Your request will be sent to Texas Built Mobile Homes and we will be in touch with you as soon as possible to answer any questions about the 5793 Concho. Fields marked with an asterisk * are required.